Spencer proposed to Mallory during a spectacular sunrise at the Grand Canyon. We kept the surprise under wraps. And she said yes! 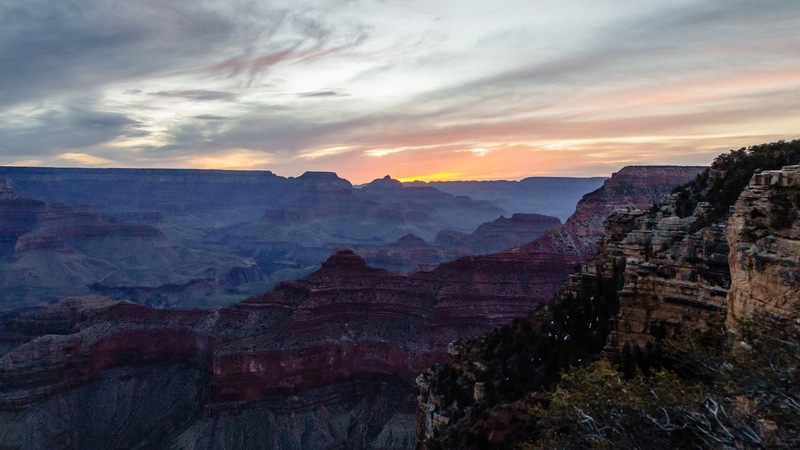 Yavapai Point is one radical spot to watch a sunrise. I love photographing proposals. It’s a life changing moment. It’s a really unique experience to watch a wedding proposal unfold. And this time was no different. It was such a quiet moment, befitting the magic of the sun rising again above the rim. After Mallory said yes, she and Spencer took some time to soak in the scene in front of them before we explored the rim around Yavapai Point. It was a beautiful experience and we came away with fantastic photos to mark the occasion. Enjoy!